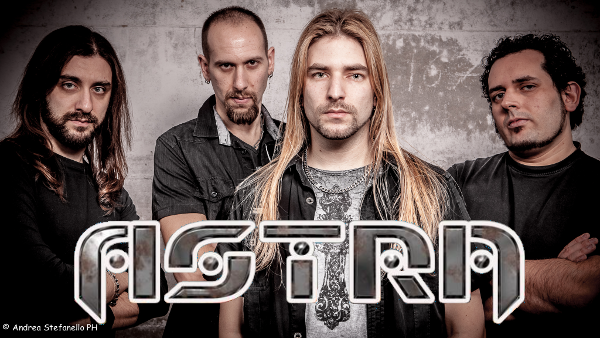 ASTRA is an Italian Progressive Metal act, originally started back in 2001 in Rome as an instrumental project. The band has accomplished the winning of the first Italian Official Dream Theater Tribute Band Contest in May 2002, as well as a club tour in Italy. 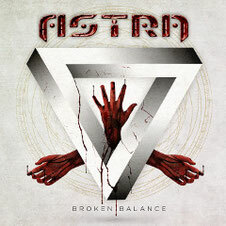 ASTRA has released so far 2 full length albums; "About Me: Through Life And Beyond" (2006) and "From Within" (2009), and now ASTRA is back on the road with their long-awaited third album "Broken Balance" which was released through Scarlet Records on April 15th, 2014. ASTRA, centered around keyboard wizard Emanuele Casali (DGM), have renovated their sound to make it less focused on the virtuosity of its members and make a collective effort to write great songs with strong and memorable choruses. The lyrical concept itself evolves around the different meanings of “change”, as each of these 12 new songs suggest. The guitar riffs range from Symphony X precision to Queensryche’s late 80s/early 90s vibe. The vocal arrangements are superb, suggesting a feel for the best in current metal production but also showing an appreciation for classic art rock like Queen or Styx. ASTRA website is under construction, you can visit their facebook page to get more info.